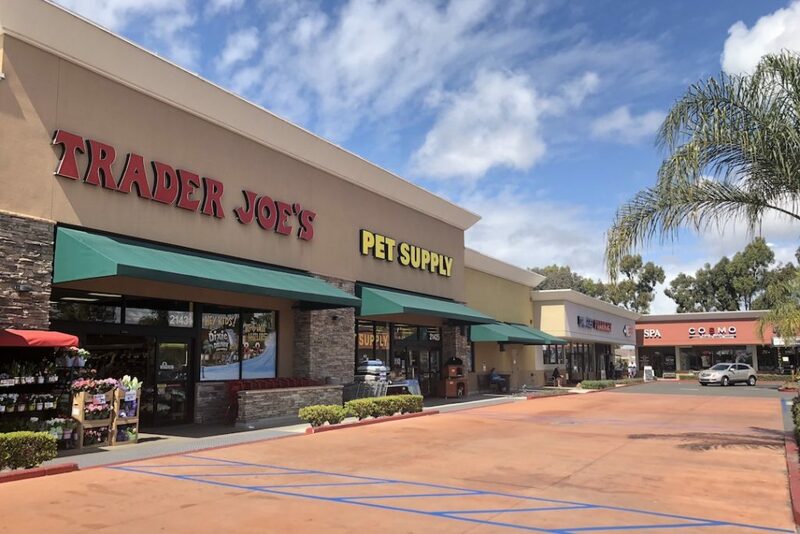 HUNTINGTON BEACH, CA Brookhurst Plaza 2,380 – 6,000 sq ft – Commercial West Brokerage, Inc.
High visibility co-anchor unit in busy Trader Joe's center. 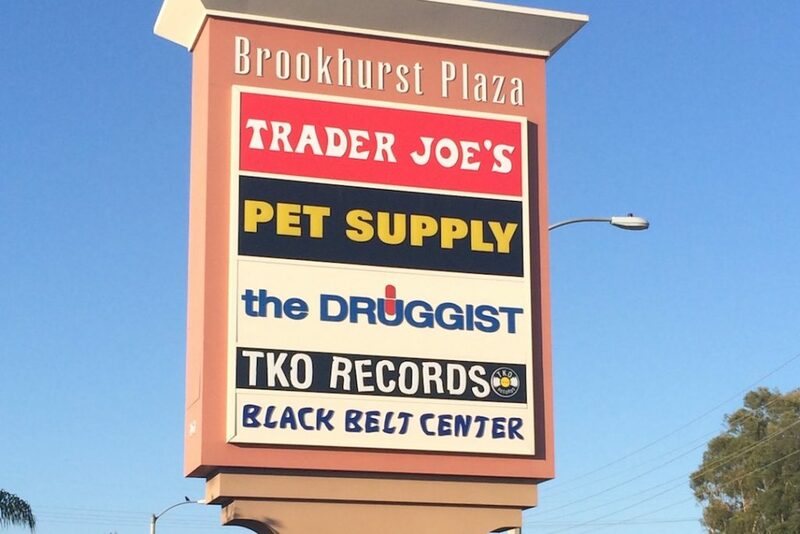 Former liquor store availability coming soon. Square Feet: 2,380 sq ft; 6,000 sq. ft.